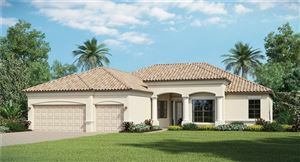 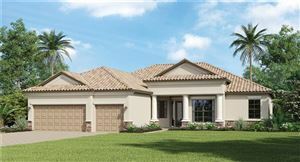 Search Townhouses, Condos & Single Family Homes for Sale of University Place at University Park in Sarasota Florida. 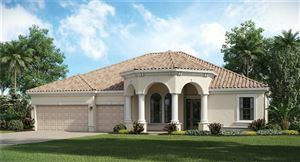 Amenities includes a resort style pool, spa, BBQ area, exercise facility, playgrounds and more in a gated community. 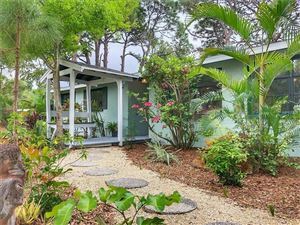 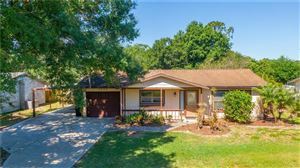 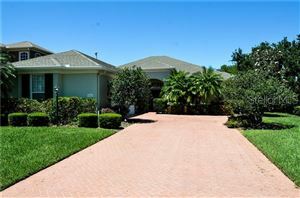 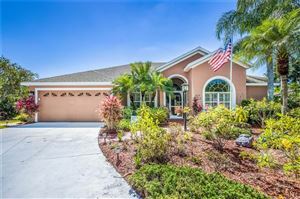 Updated Real Estate of University Place in Sarasota County, neighborhood info, photos & more found below. 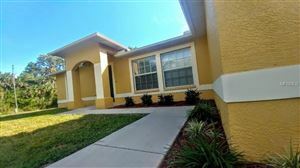 This search also includes Ashley Trace At University Place, Magnolia Hammock & Carriage Run At University Place. 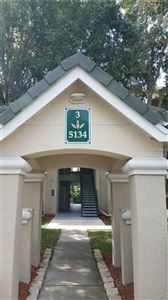 University Place condos are available at Savannah Preserve. 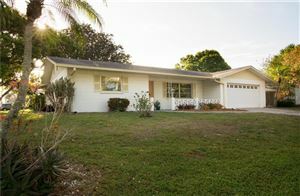 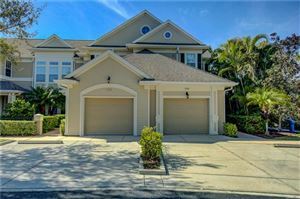 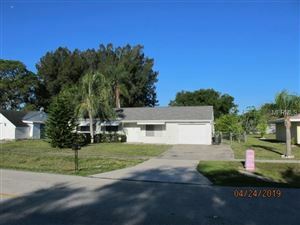 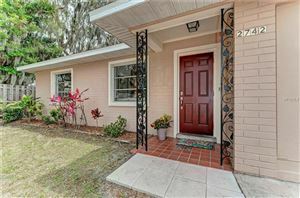 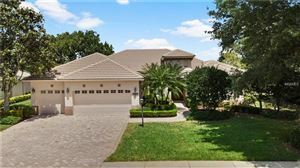 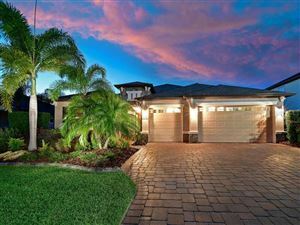 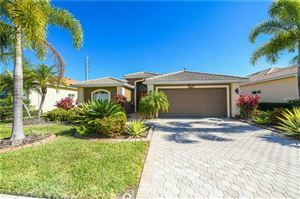 See all University Place - Sarasota FL Homes for Sale.